NOW OPEN in Winston-Salem, NC! 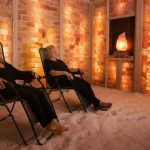 Visit our blog for more information about halotherapy and the benefits of using salt to treat respiratory conditions. Do you have a chronic cough that just doesn’t seem to go away? Are you curious about the benefits of visiting a salt cave in Winston-Salem, North Carolina? 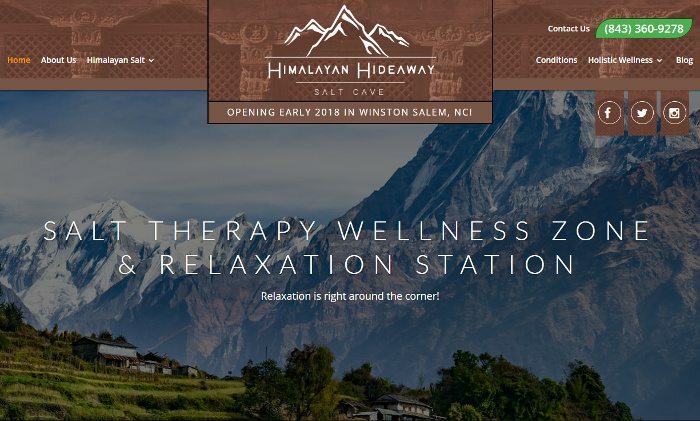 Check out the Himalayan Hideaway Salt Cave blog to see how we offer a unique relaxing and restorative experience using halotherapy, as well as the benefits of salt therapy for many different conditions. 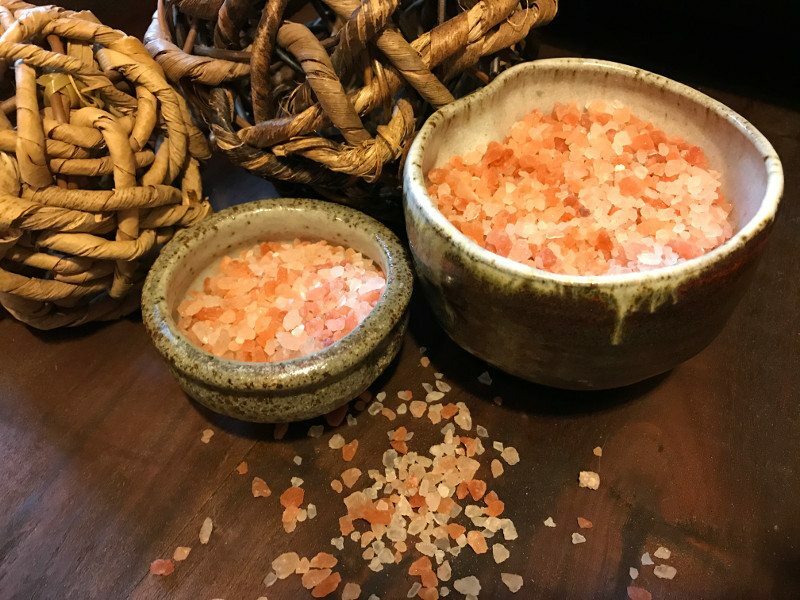 Relax, unwind, and enjoy holistic wellness with halotherapy at Himalayan Hideaway Salt Cave. 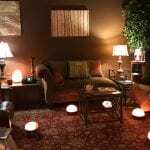 We are your salt therapy wellness zone and relaxation station! All sessions start at the top of the hour. The last session is one hour before close. Order Your Salt Cave Gift Certificates! Give the Gift of Relaxation and Wellness! Located by The Fresh Market! 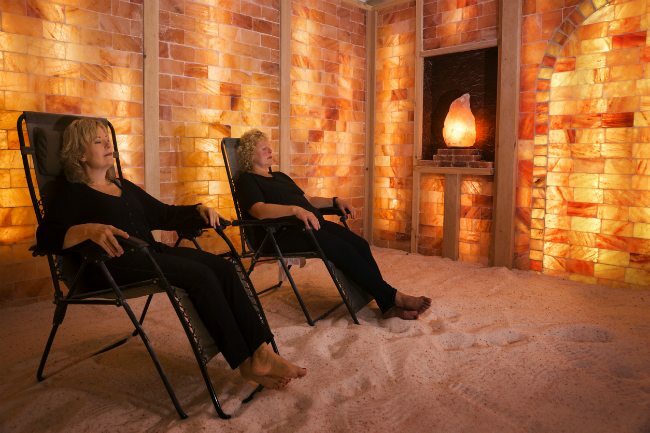 The Story of Our Himalayan Salt Cave Was Recently Featured in Innovation Quarter!